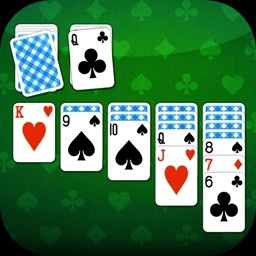 The classic thrills of Pinochle burst onto the iPhone and iPod Touch with Pinochle Lite! 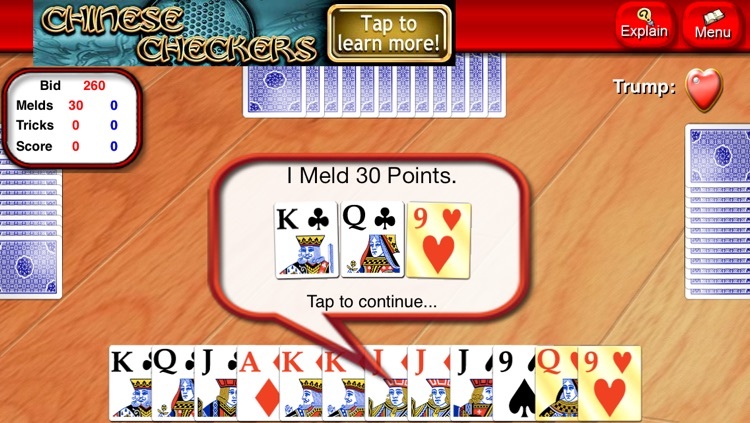 Download this digital update of the classic card game NOW to get your hands on the complete versions of both single-deck and double-deck Pinochle for endless fun on the go! 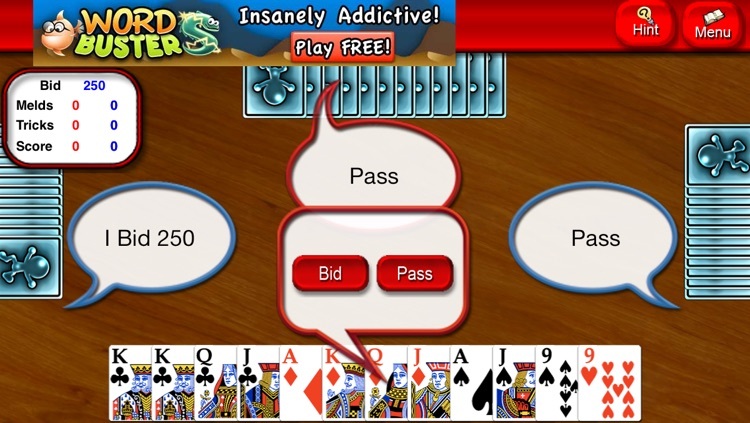 Entertain your brain and rediscover the timeless appeal of Pinochle with Pinochle Lite. 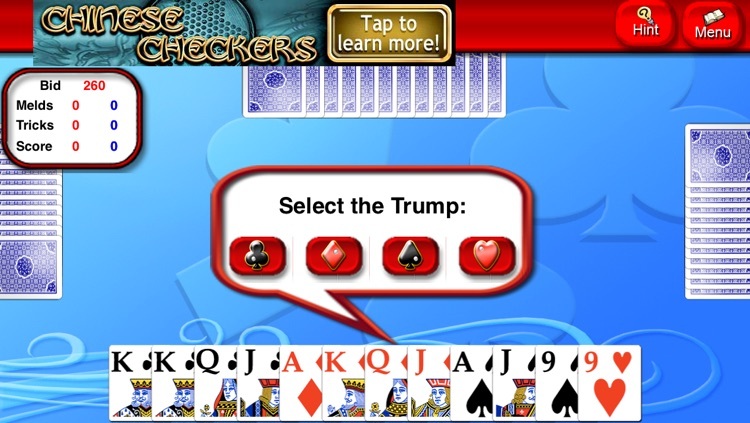 Developed as the highest quality Pinochle adaptation available on the Apple App Store, Pinochle Lite caters to all players. 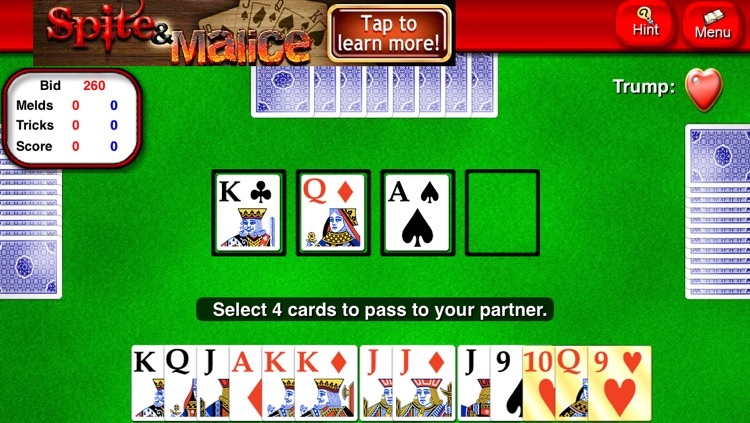 Detailed instructions and interactive hints at every stage of play are provided for novices while experienced Pinochle veterans can simply pump up Pinochle Lite’s adjustable difficulty settings – three separate difficulty settings are available to choose from – and play against tough virtual opponents. 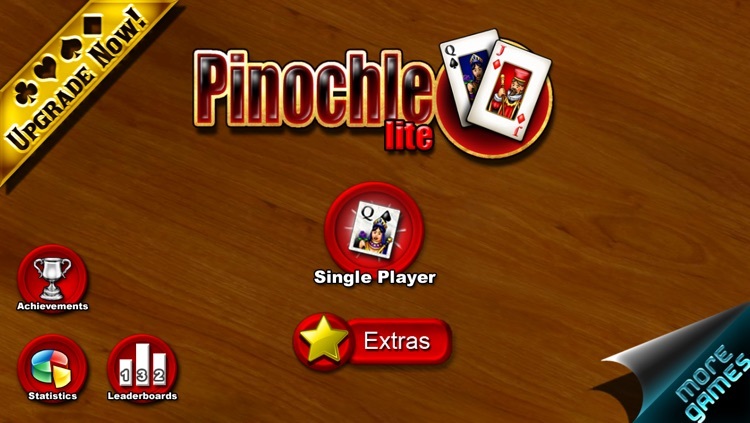 Developed to bring the authentic Pinochle experience into the digital age, Pinochle Lite allows users to play from any Apple mobile platform and review game-play with recorded match statistics and hand histories. 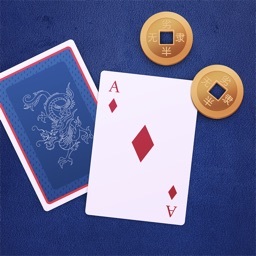 Pick up your mobile device and discover—or rediscover—the time tested joys and challenges of Pinochle today with Pinochle Lite! 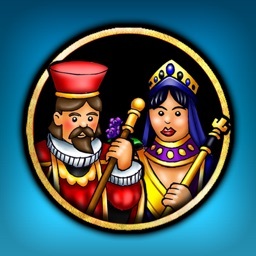 - 3 unique difficulty settings (Easy, Medium, & Hard). 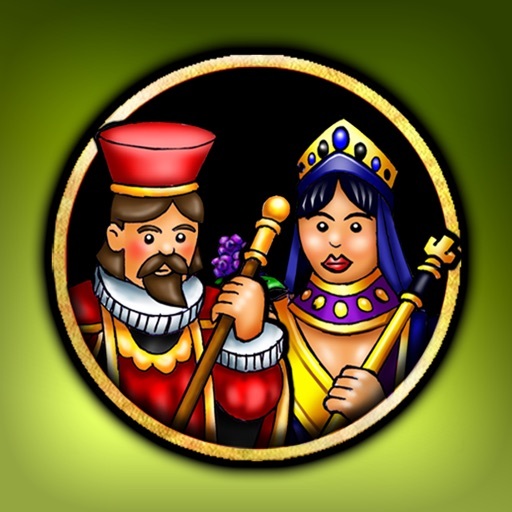 - Single player game mode. - Support for both Single Deck and Double Deck Pinochle. 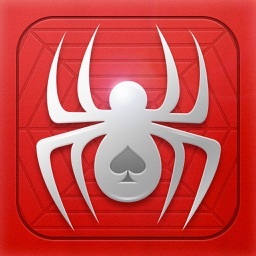 - Complete game statistics for all matches. - 6 unique background/ layout choices. 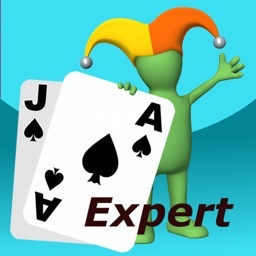 - Extensive hints at all stages of game-play and in-game ‘Explain’ option for novice users.